She is listed in Chambers & Partners as a leading individual and clients say "I was very impressed with her. She was hands-on, efficient and left me feeling confident that my case was being handled diligently". 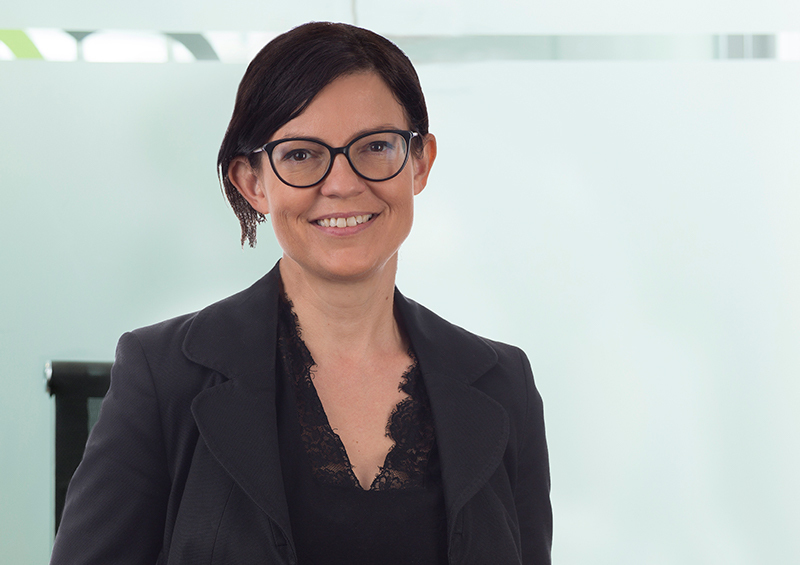 Vanessa has been recognised as a leading practitioner by Chambers and Partners, Legal 500 and is listed in “Who’s Who Legal: Corporate Immigration” as one of the world’s leading corporate immigration lawyers. Vanessa is also an active member and trustee of Immigration Law Practitioner’s Association. She has significant expertise acting for corporate clients including large multinationals, SMEs and entrepreneurs on sponsorship compliance and employee mobility. She is also renowned for her expertise in appeals and challenging refusals. Vanessa has extensive contacts at the Home Office and United Kingdom consuls around the world. She is dedicated to finding the fastest and most economical solutions to suit each case. Nothing is too last minute or complex. Vanessa is also the co-founder of Ganguin Samartin Limited, a niche immigration law firm based in the City which shares our approach and which is under contract to provide immigration support to our clients. Vanessa and her expert team work with us to provide seamless support on a full range of immigration issues.